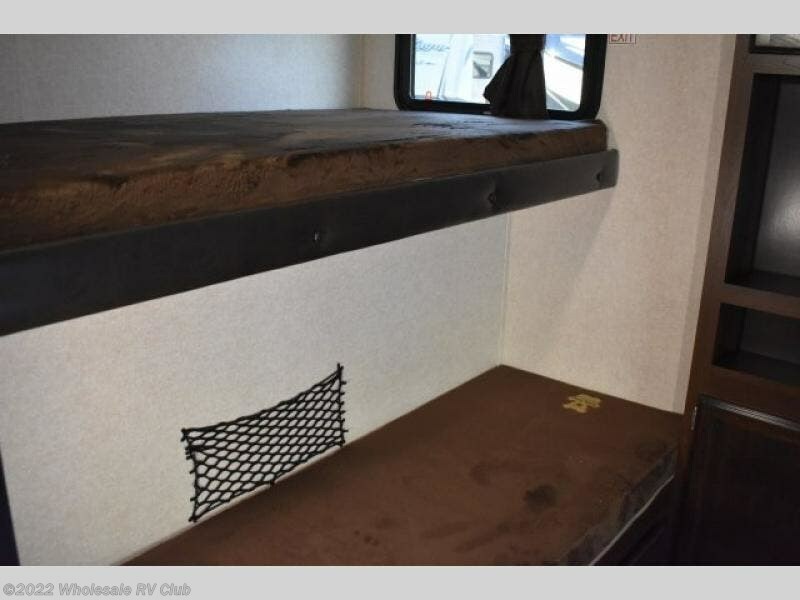 Imagine your kids and their friends in the private rear bunkhouse after riding their bikes all day. 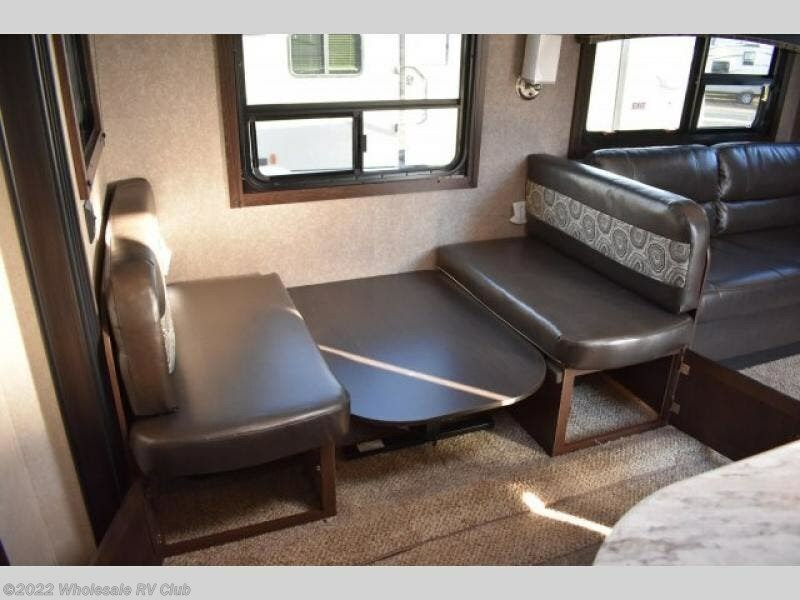 You can even imagine them laughing and talking about everything that happened. 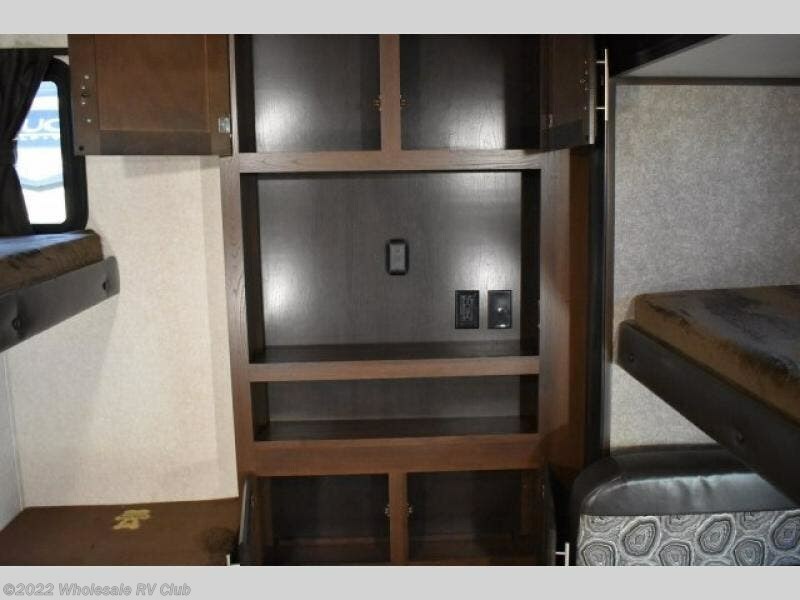 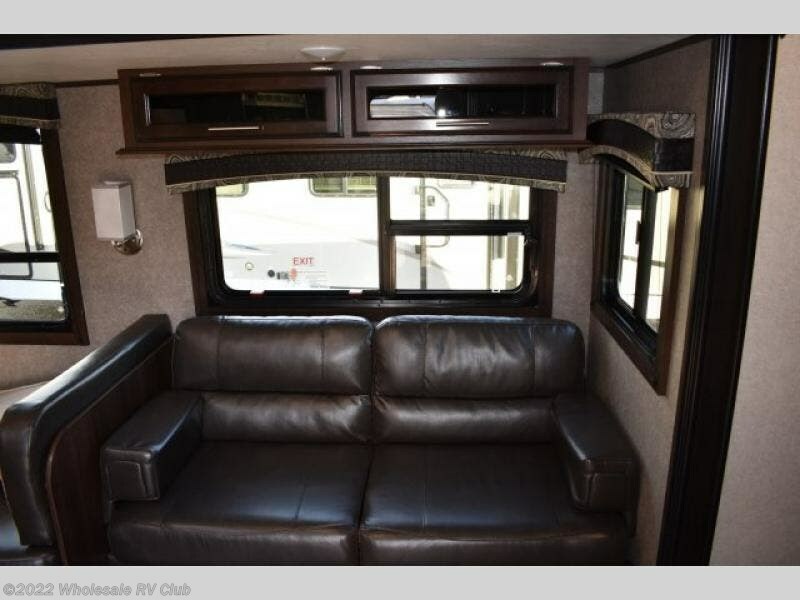 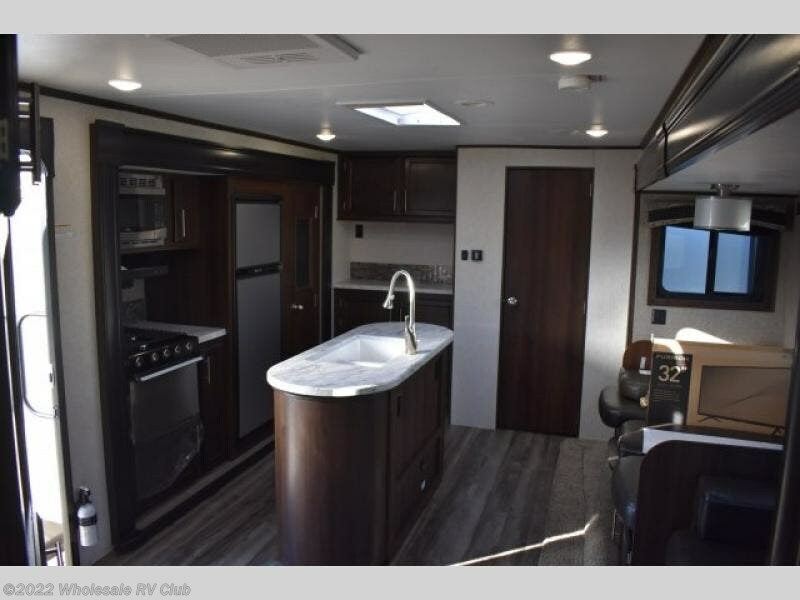 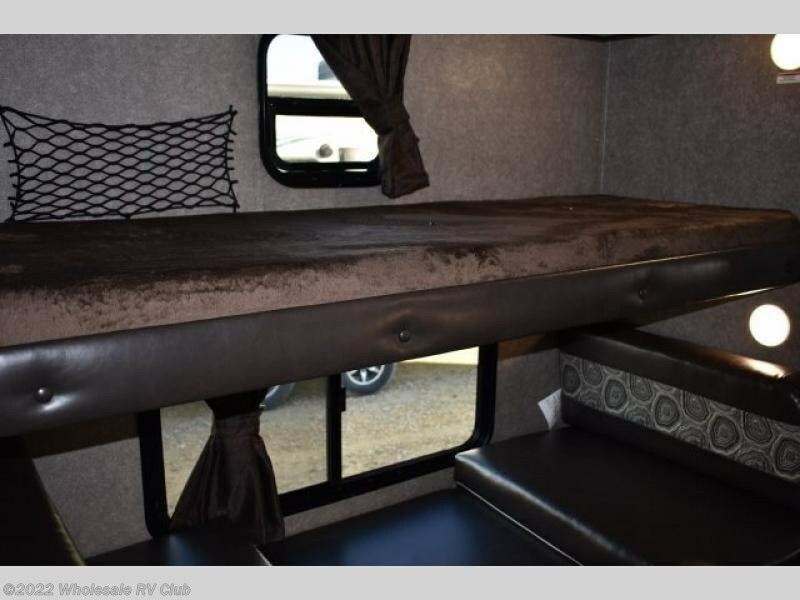 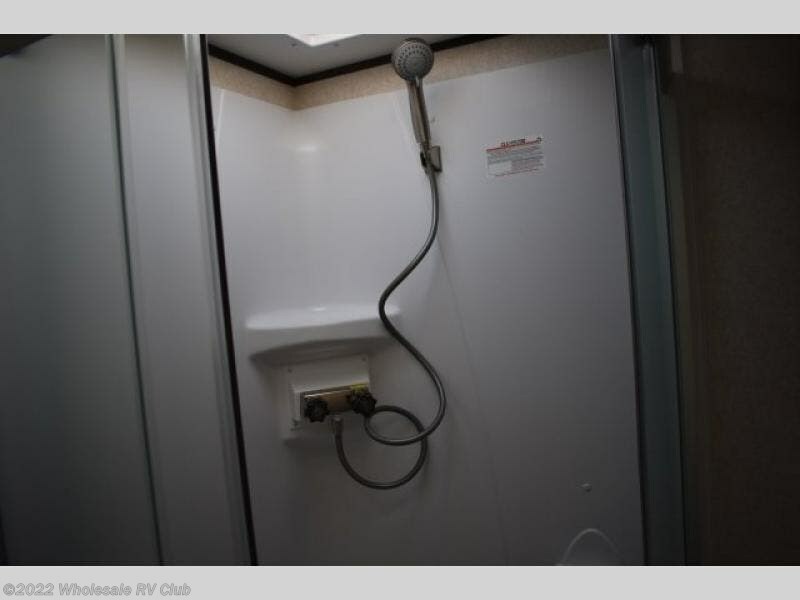 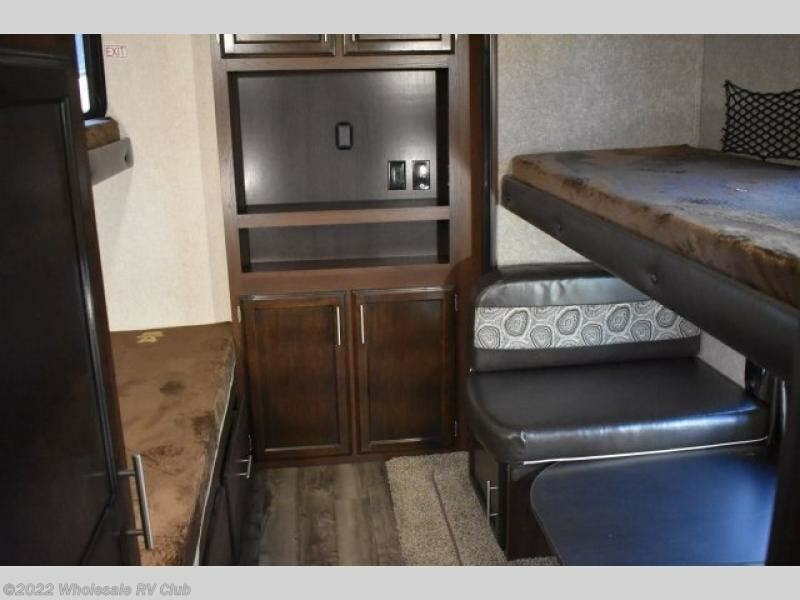 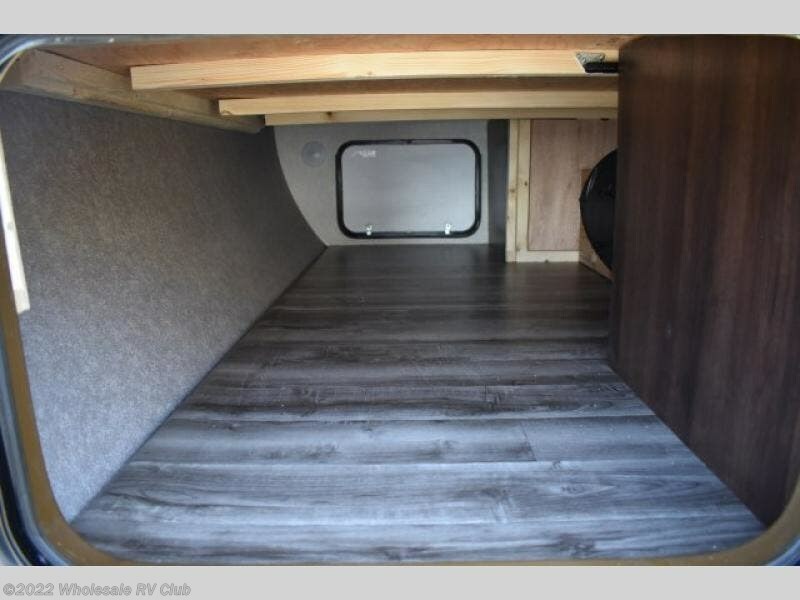 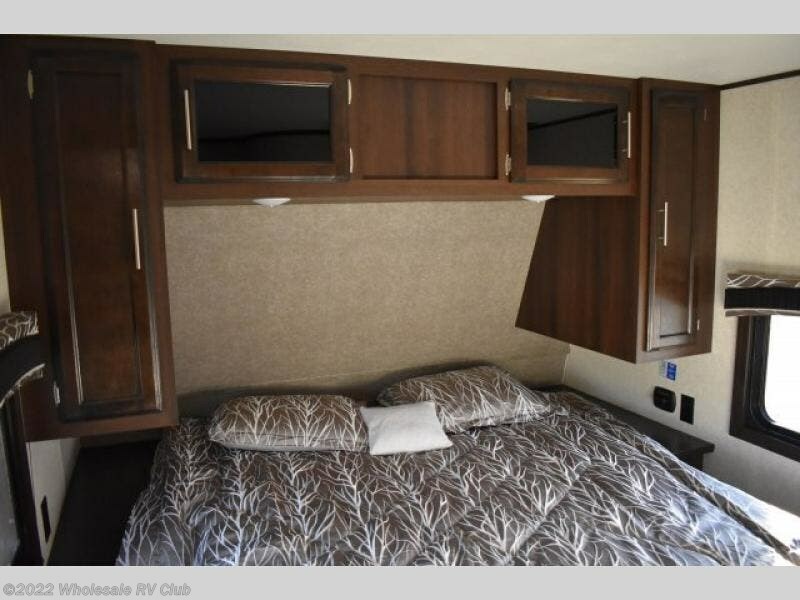 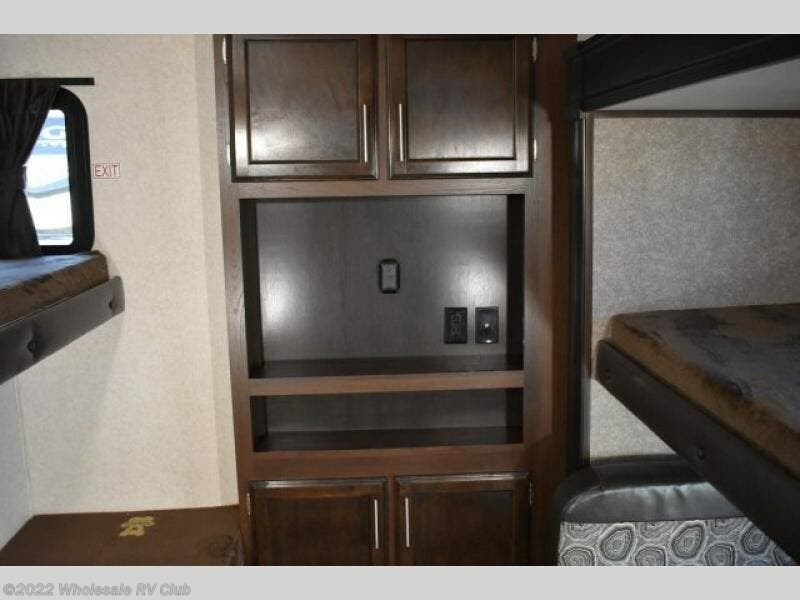 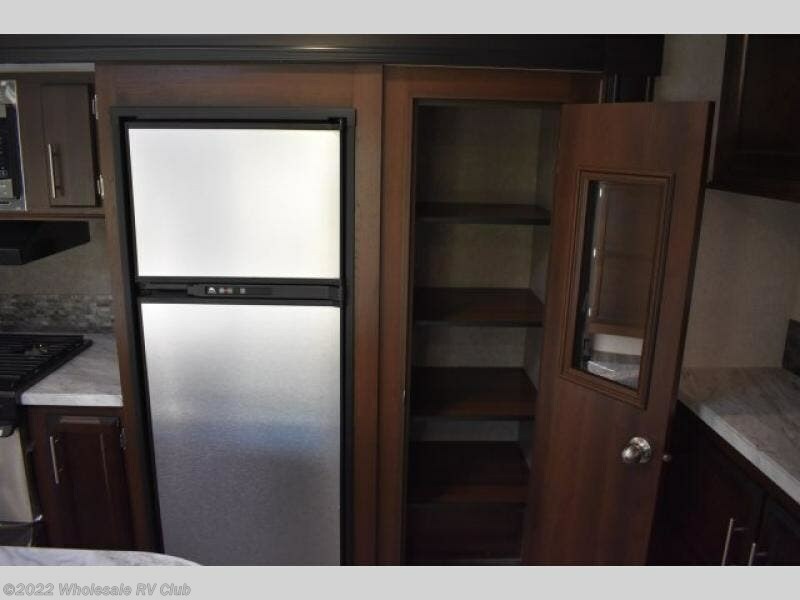 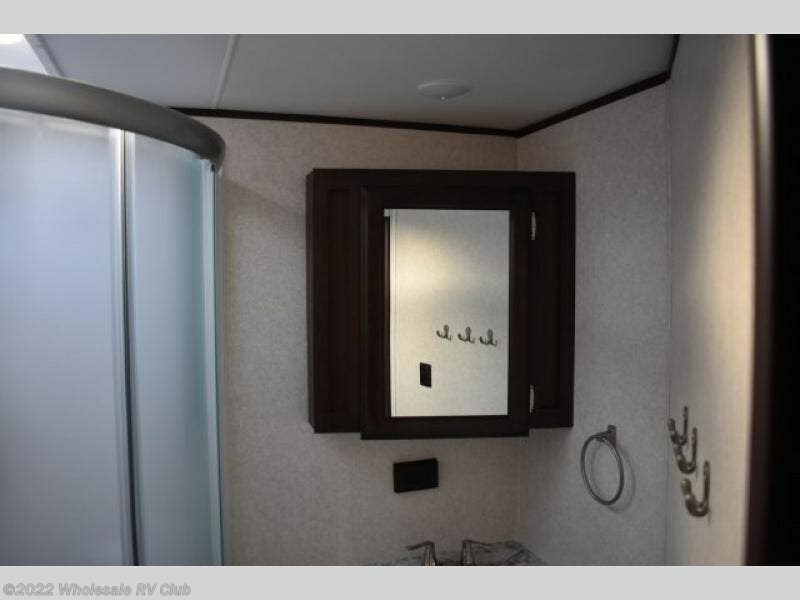 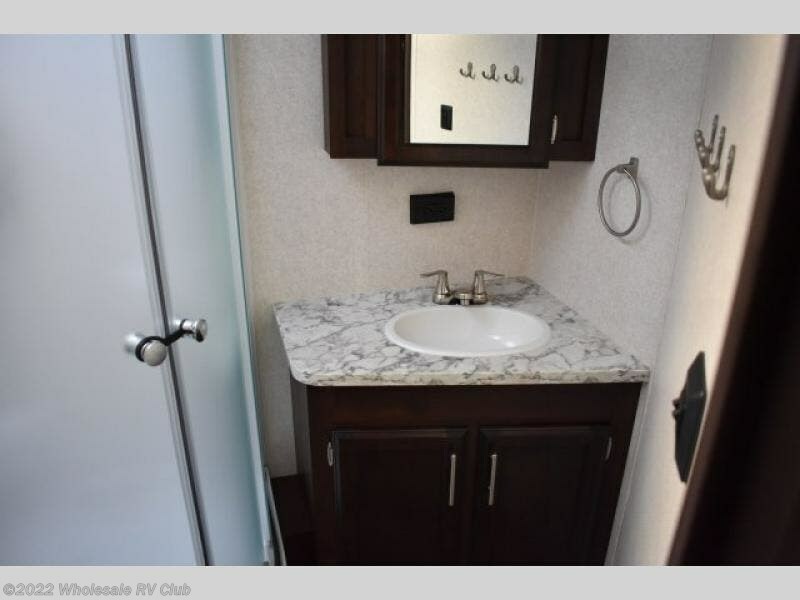 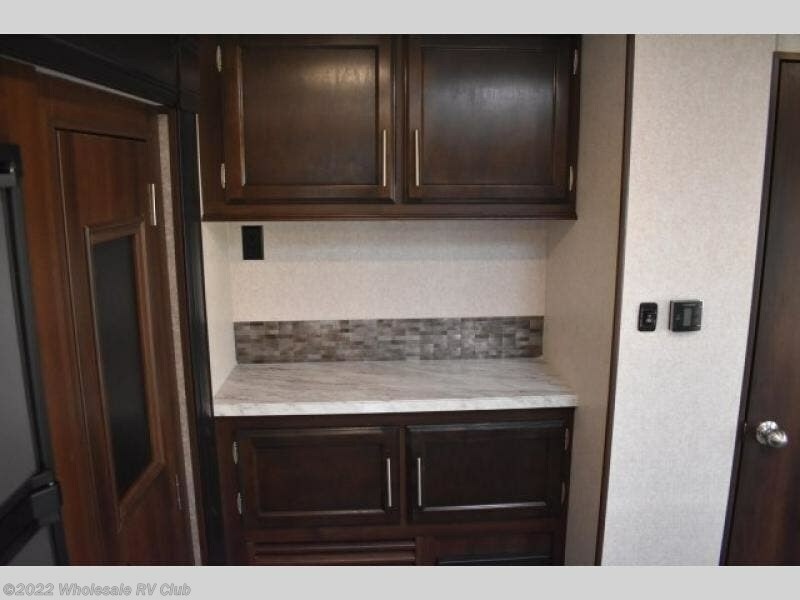 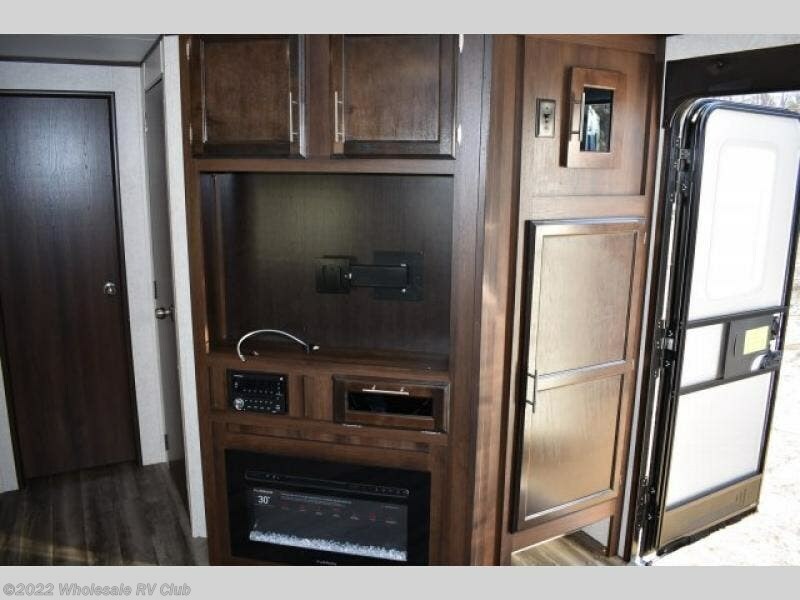 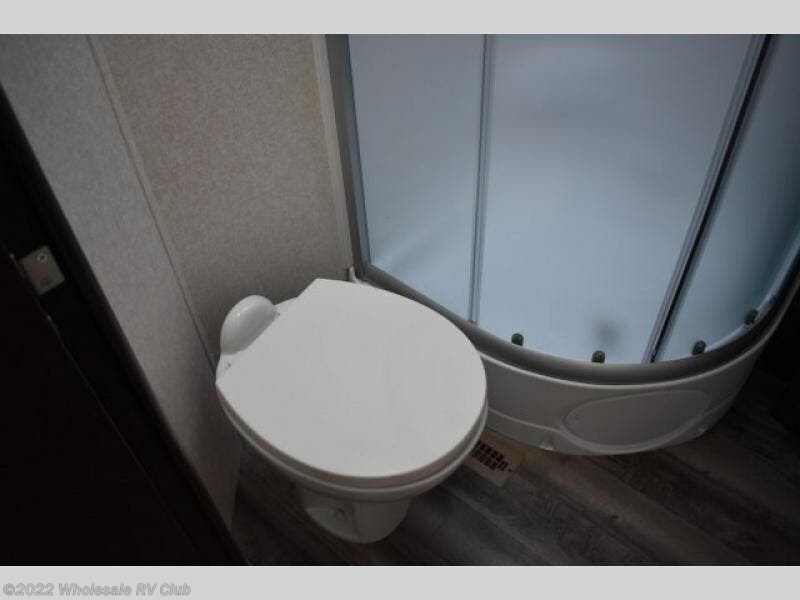 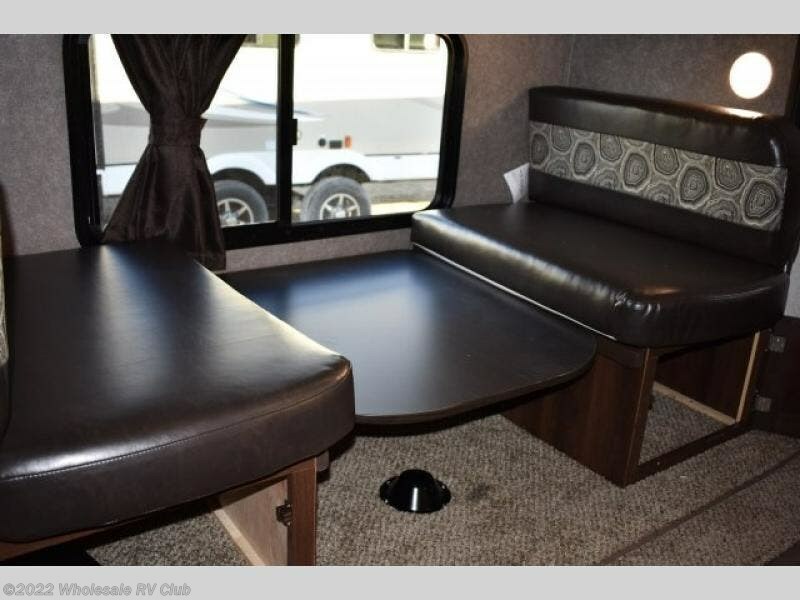 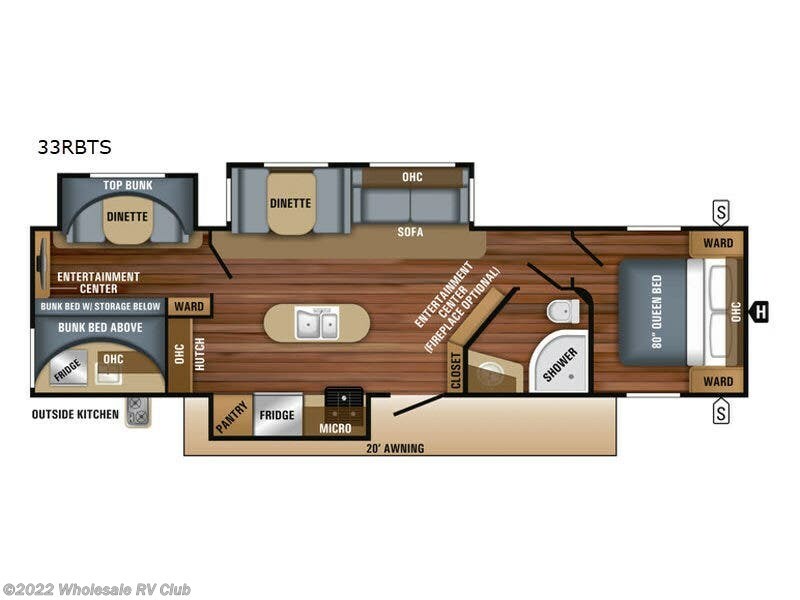 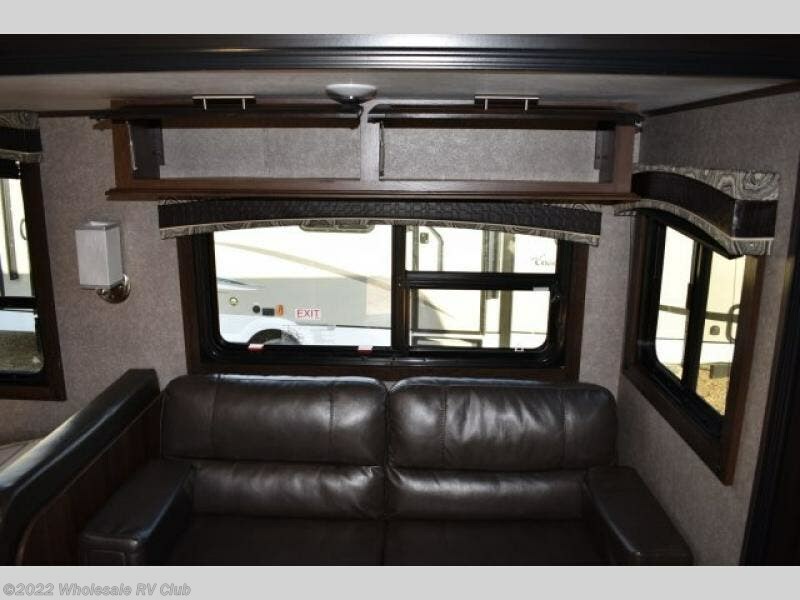 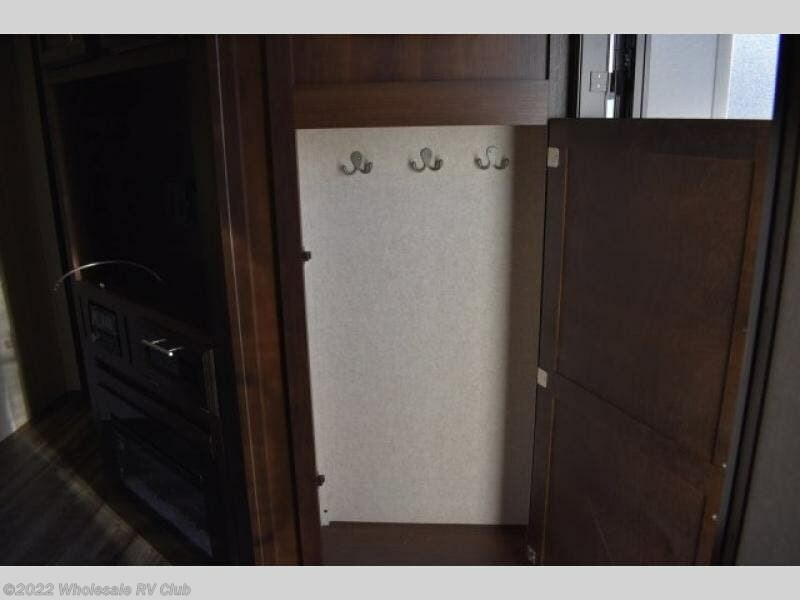 Then picture yourself relaxing in the living area in this Jay Flight 33RBTS travel trailer. 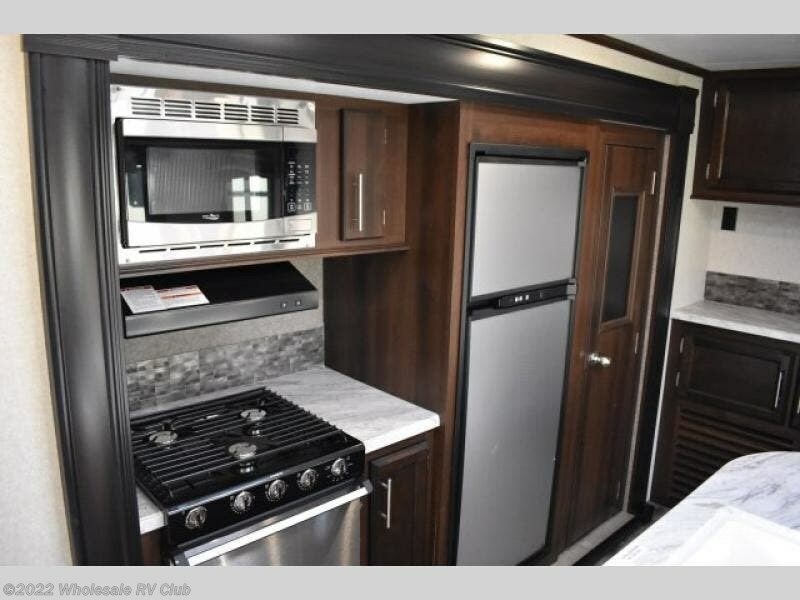 The cook in the family can make meals for everyone either indoors, or outdoors on the outside kitchen, the choice is theirs. 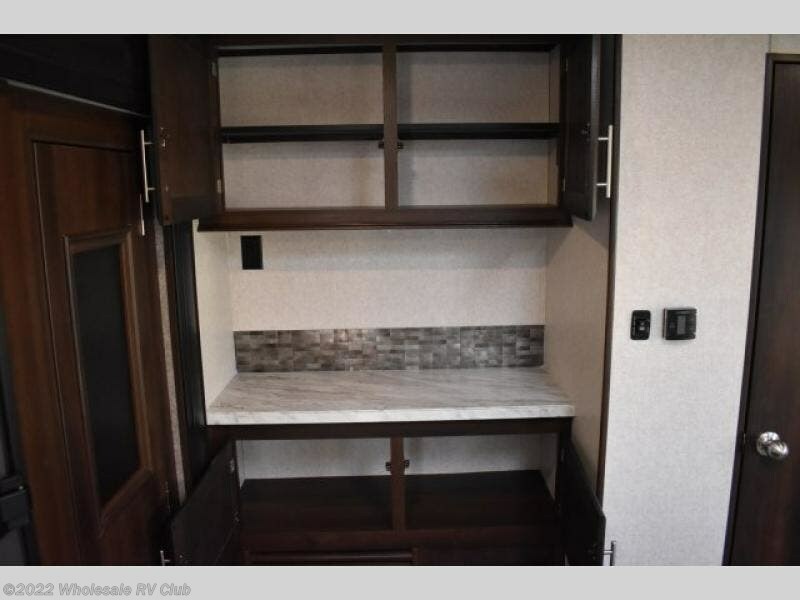 The kitchen island provides more counter space for serving meals, and cleaning the dishes. 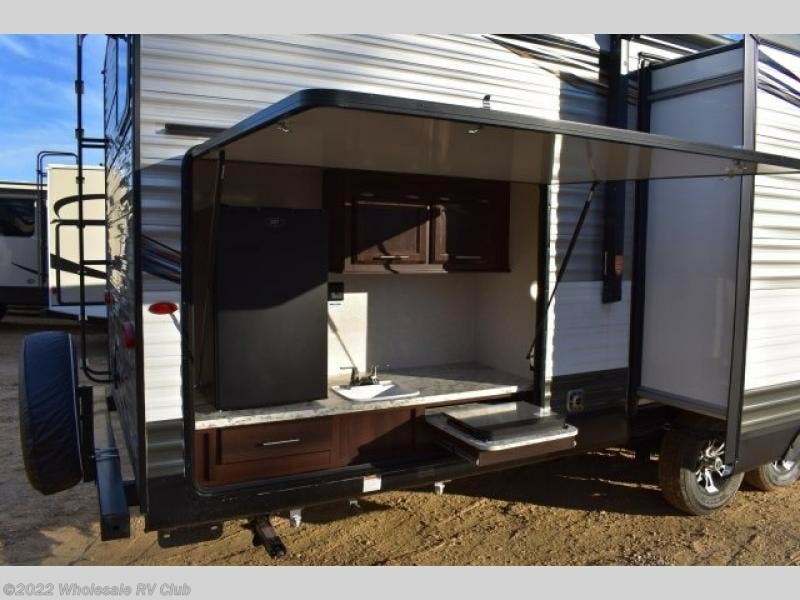 You will find storage throughout the inside as well as outside, load up your gear today! 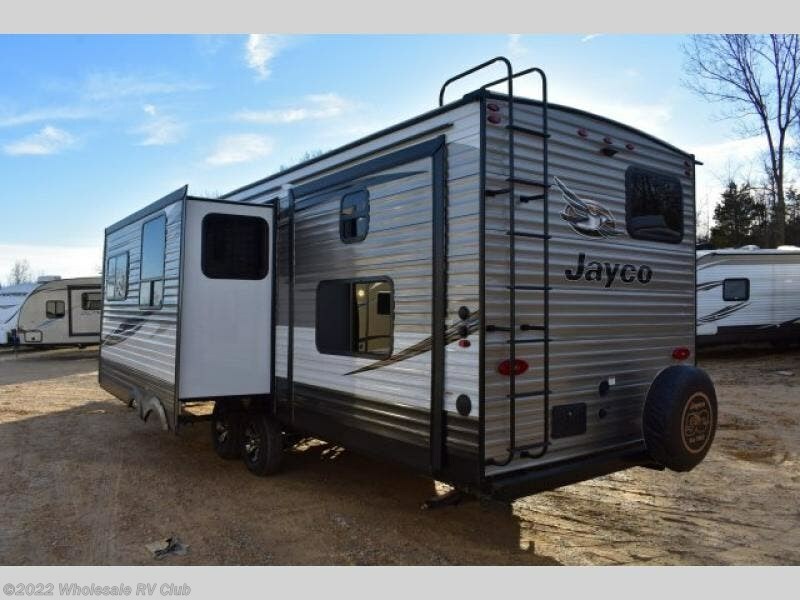 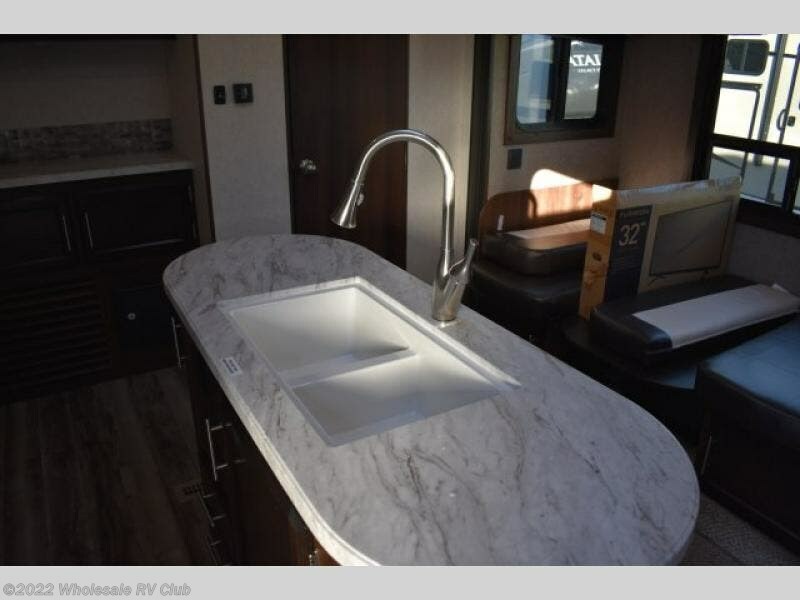 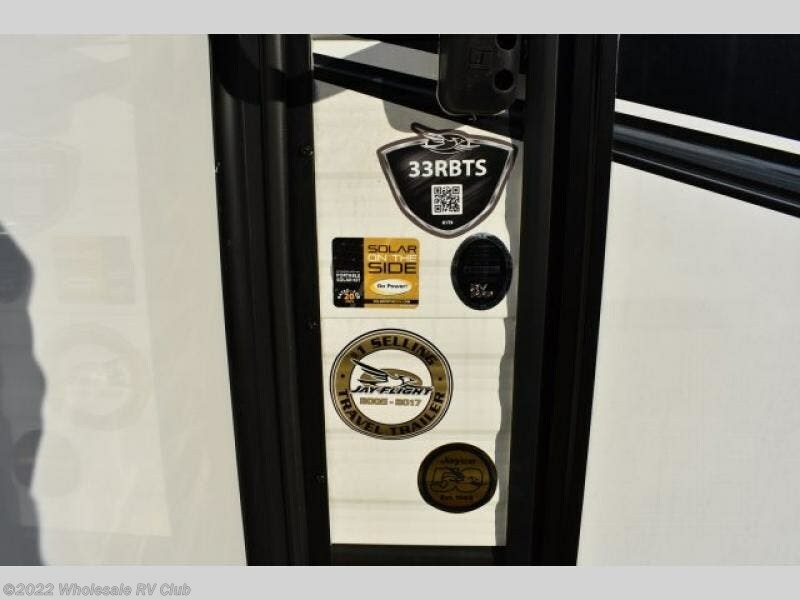 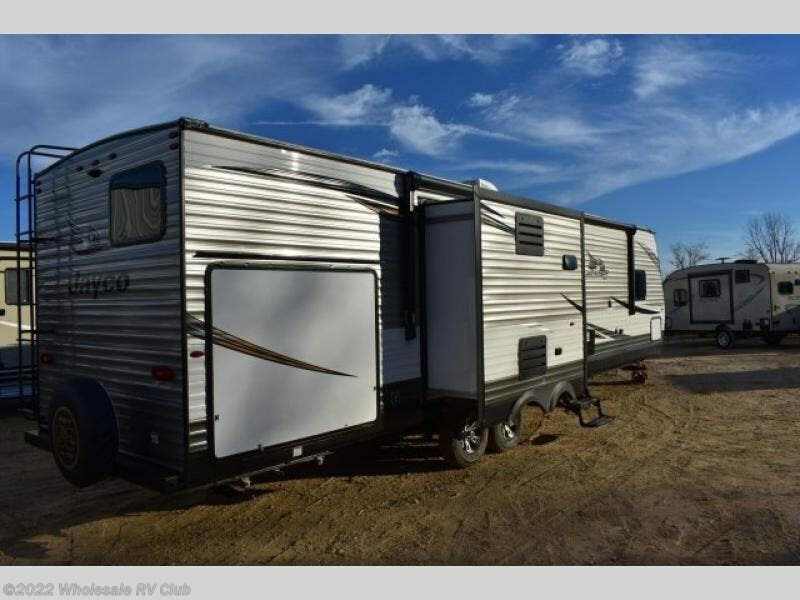 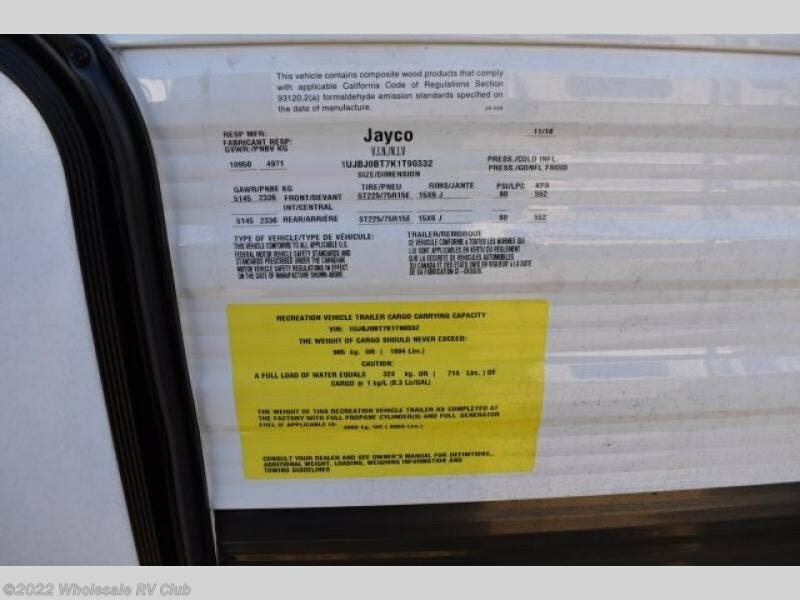 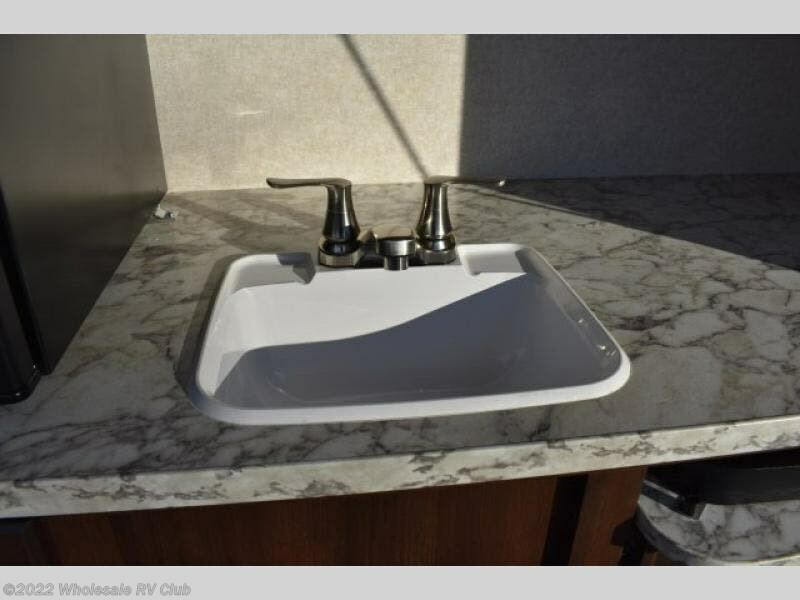 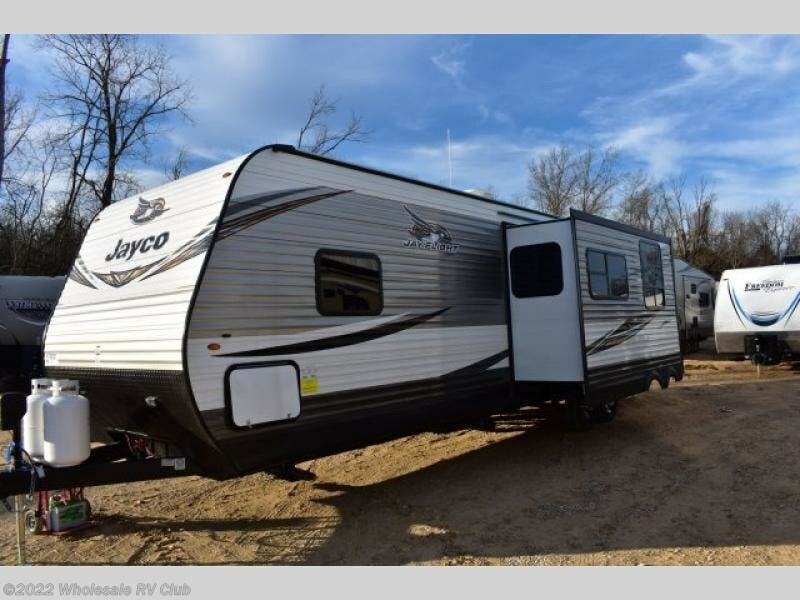 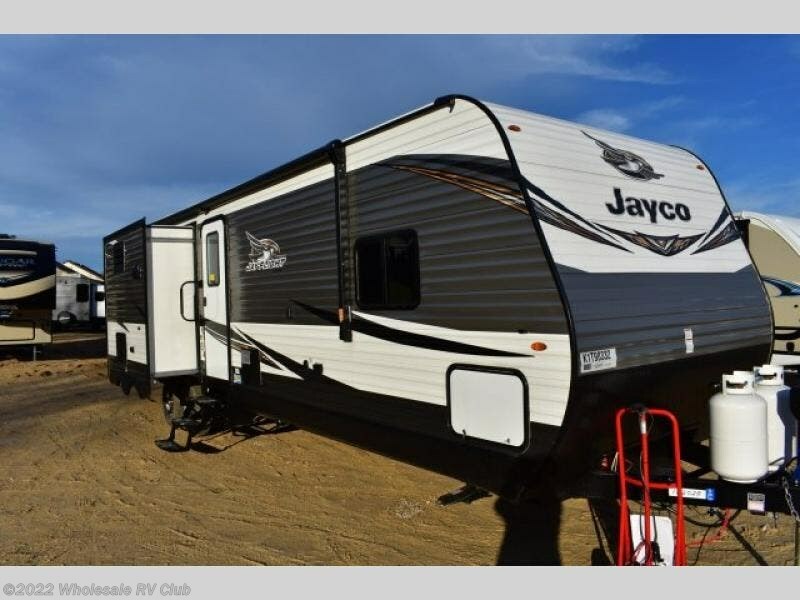 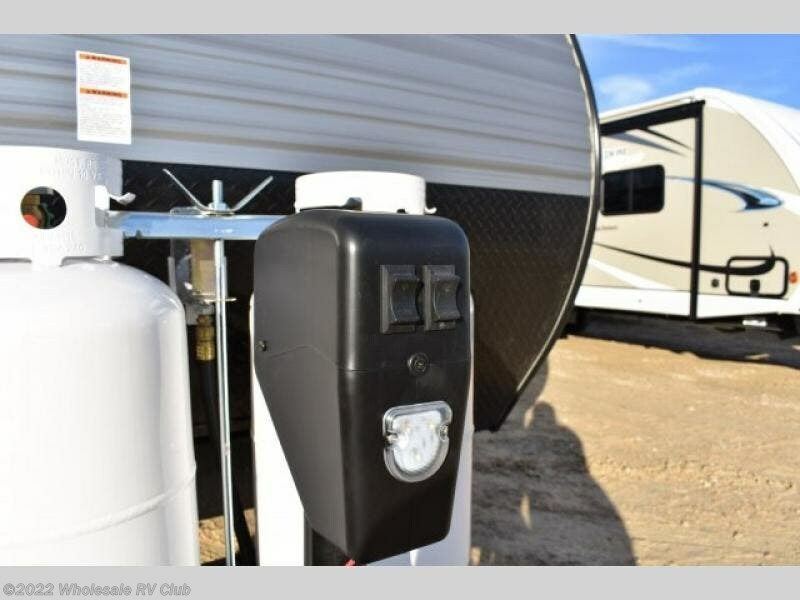 Check out Stock # 122028 - 2019 Jayco Jay Flight 33RBTS on jaycorvsource.com!